Welcome to LipoSite! LipoSite's goal is to provide you with the informational resources you need to learn about liposuction, body contouring, and abdominoplasty (tummy tuck) surgery. - We endeavor to help you with everything from learning about the various types of suction lipectomy: traditional liposuction, superwet liposuction, tumescent liposuction, ultrasonic liposuction, and laser liposuction - to how to research the credentials of your plastic surgeon or cosmetic surgeon. Searchable Liposuction Photo Database, now with over 1000 sets of liposuction photos - Search by area of the body, liposuction method (tumescent, ultrasonic, etc.) and even by state. With more than two hundred sets of liposuction before and after photos, we have one of the largest liposuction photo collections on the web! Liposuction Discussion areas and message boards where you can exchange information with other prospective and post-operative liposuction patients - frank and honest discussions about recovery time, liposuction costs and setting expectations on what the surgery can and cannot do for your body image. Learn about financing for your tummy tuck, liposuction, or other plastic surgery procedure. Frequently asked questions about abdominoplasty and liposuction (also known as FAQs) about liposuction, plastic surgery, body sculpting and aesthetic surgery. We take the most often asked liposuction questions and answer them in this section of the site, so you may want to start here! Liposuction stories from veterans - Read stories from people who have had tumescent, ultrasonic and superwet liposuction in our True Life Journals of Liposuction. How to find a plastic surgeon, research your plastic surgeon's credentials and what to ask when you go for your consultation. Includes a detailed, state-by-state guide to checking medical license status. A Discussion area focused on diet, exercise, weight loss and nutrition. Share information on your diet secrets, exercise programs and what you have done to help yourself reach your ideal weight and fitness level. Online Interactive Liposuction Poll - Each month we ask a new question pertaining to liposuction, plastic surgery, recovery or other relevant topics. You can cast your vote and it is tallied automatically. Links to other liposuction information resources on the web. Dr. Fiala was highly recommended by a woman who had similar surgery years ago by the referral Doctor. 09/08/2011 - We are happy to welcome Dr. Gregory Turowski and Dr. Leaonard Lu of New Horizons Center for Cosmetic Surgery in Skokie, IL. as our newest LipoSite sponsors! Both Dr. Turowski and Dr. Lu are board certified by the American Board of Plastic Surgery and are members of the American Society of Plastic Surgeons and the American Society for Aesthetic Plastic Surgery. Learn more about New Horizons Center for Cosmetic Surgery by visiting their profile using the following link: New Horizons Center for Cosmetic Surgery. 07/25/2011 - We are delighted to announce our newest sponsor, Dr. Michael Eisemann of Houston, TX. Dr. Eisemann is a board certified plastic surgeon with and a member of the American Society of Plastic Surgeons (ASPS). If you are interested in learning more about tummy tuck, abdominoplasty and liposuction in Houston, please visit Dr. Eisemann's' microsite. You will find Dr. Eisemann's' credentials, testimonials and general information on Dr. Eisemann and his practice. 03/10/2011 - Our community welcomes Dr. Navin Singh of Washingtonian Plastic Surgery of Chevy Chase, MD as our newest sponsor. Dr. Singh performs liposuction, tummy tuck (abdominoplasty), body lifts, gynecomastia and other body contouring procedures for both men and women. Dr. Singh has offices near Washington DC in McLean, VA and Chevy Chase, MD. Dr. Singh has practiced in the metro Washington DC area for years and has many examples before and after photos for you to browse. 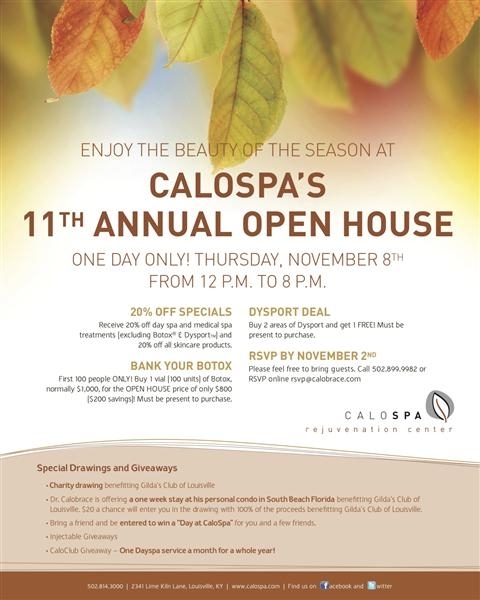 11/11/2010 - We welcome LipoSite's newest sponsoring plastic surgeon, Dr. Marialyn Sardo of La Jolla, California. Dr. Sardo is board certified in plastic surgery and a member of the American Society of Plastic Surgeons. You can learn more about Dr. Sardo's practice, including viewing her liposuction and tummy tuck before and after photos, by visiting her profile page. 10/15/2010 - A warm welcome to Dr. Jeffrey D. Hoefflin of Los Angeles and Beverly Hills, CA, our newest sponsoring board certified plastic surgeon. Dr. Hoefflin is highly regarded by his patients and peers for his surgical artistry and natural, youthful results. He regularly operates on patients who travel from all over the world in pursuit of surgical excellence and natural results. Please select the following link to learn more about tummy tuck or liposuction, including the new Slim Lipo laser-assisted liposuction, by Dr. Jeffrey D. Hoefflin. 10/14/2010 - We are pleased to have Dr. William J. Hedden join us as a sponsor. Dr. Hedden practices at the Greystone Cosmetic Center just outside of Birmingham, AL and is board certified by the American Board of Plastic Surgery. Dr. Hedden and his staff are highly experienced in both administering cosmetic surgery procedures and helping you decide what is right for you and your cosmetic goals. To learn more about body contouring, liposuction and tummy tuck in Birmingham visit Dr. Hedden's profile. You can visit any of our sponsoring doctors' web pages in the Plastic Surgeons section of the website. Thank you to all the surgeons who make this website possible! Considering Breast Augmentation, Breast Lift or Breast Implants?? Be sure to check out www.implantinfo.com for complete breast augmentation information! 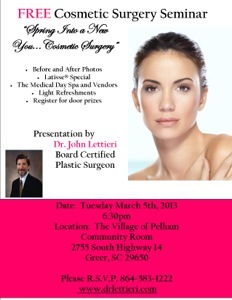 Considering Facial Plastic Surgery?? www.faceforum.com has information on a variety of anti-aging and skin rejuvenation procedures including facelift, laser skin resurfacing, rhinoplasty (nose surgery), dermal fillers like Restylane® and Juvederm®, Botox®, and much more. 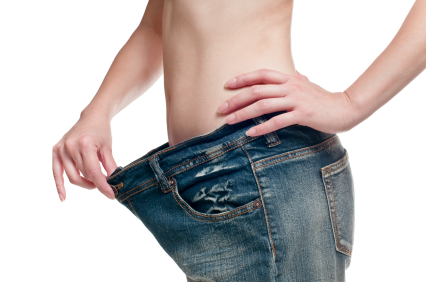 What Type of Liposuction Are You Going to Get?